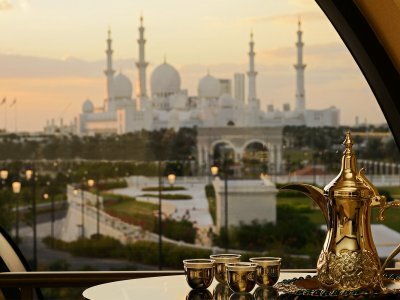 115 unusual ideas of what to do in Emirates! While everyone else is going on toured buggy racing, we will tell you how to go driving buggies and ATVs in dunes on your own. Do you want to ride a snowboard on sand in summer? Then you should definitely try sandboarding in the desert! 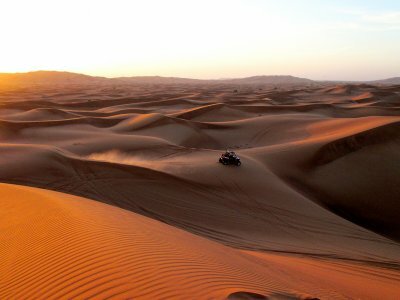 Desert safari on all-wheel jeep will make your trip to Dubai one of the most memorable adventures in you life. Get on the observation deck of the world’s highest building - the view from up there is just fascinating! 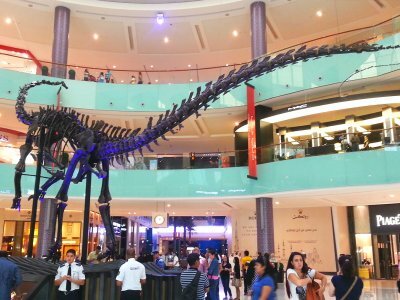 In the Dubai Mall, there is a skeleton of dinosaur, which is more than 155 million years old. Look how the fountain jets draw fancy colored patterns, flying up to a height of 150 meters. It`s an absolute stunner. Performance of the highest fountain in the world! Take front-row seats to see the best show in town! 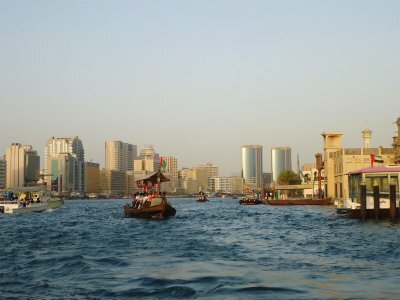 Rent an Abra boat and go on a short journey across the Dubai Creek Bay to the heart of Dubai. Reveal the beauty and originality of the historical downtown. When shopping for souvenirs, consider buying a traditional Arabian coffee pot dallah. 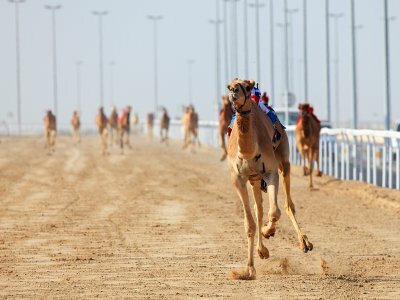 There is one more entertainment for Dubai residents - Camel race controlled by the robots.  You have to watch this! It is a symbol of original Islamic architecture, an example of the unity of all nations and religions. 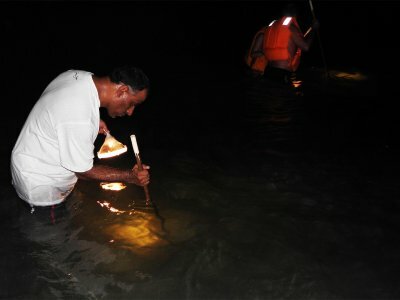 Try yourself in the role of a crab hunter - a night adventure promises to bring a lot of impressions and a decent catch. 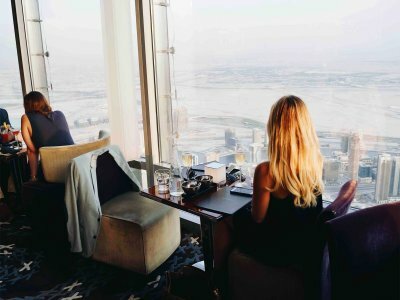 Have dinner in the highest restaurant in the world, which, just like most latest and greatest things is in the UAE. 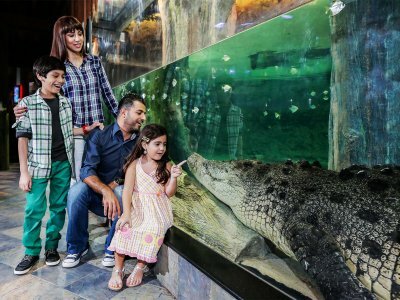 You can see one of the largest crocodiles in the world in Dubai Aquarium. It's a descendant of the dinosaurs that weighs 750 kilograms. Try on a traditional Arab accessory that used to be a symbol of beauty and femininity. Feel the Arab authenticity. This wonderful invention will bring you back into the atmosphere of the Middle East at any time, even upon arrival home. Take a small seaplane journey and get a bird's-eye view of Dubai. All it takes is your desire and a bit of courage to fly up on a seaplane. A great number of sea cows graze on the underwater meadow of the Persian Gulf. The locals call them sirens and sea brides. They are safe here. Swimming, admiring the beauty or maybe high diving? The choice is yours! 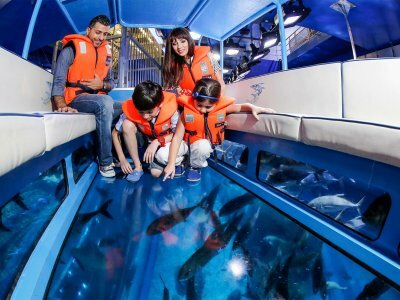 Get on a glass-bottom boat and watch sea creatures of underwater world. 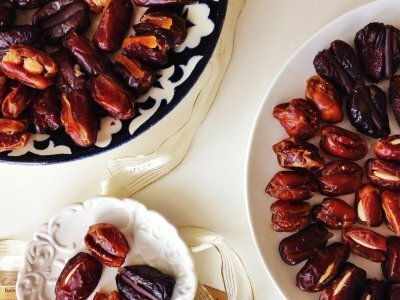 Making a list of souvenirs from Dubai, do not forget to include a box of dates in it. These juicy fruits have a bunch of useful properties, they satisfy hunger and are insanely delicious. 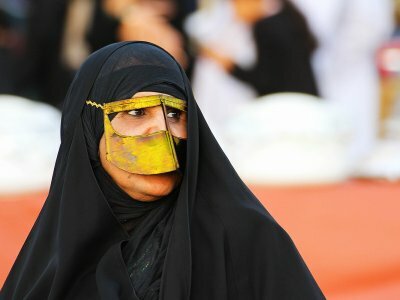 There is a special taxi only for women in Dubai. A man can also take a cab, if he travels with a female friend, wife, sister or mother. 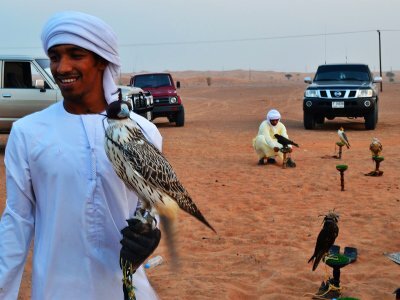 Experience the beauty of a flying proud falcon, which is considered to be a symbol of the UAE and is revered by locals. Share your ideas of what to do in Emirates with other travellers — together we'll make our travellings more interesting! 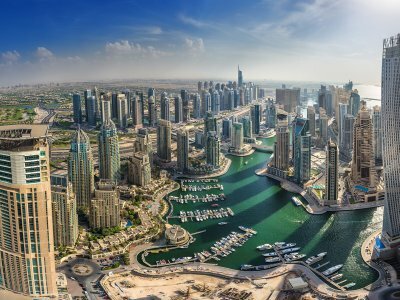 What are the perfect places to hangout in Dubai? With stunning views of the city, chill breeze, good cocktails and nice music. 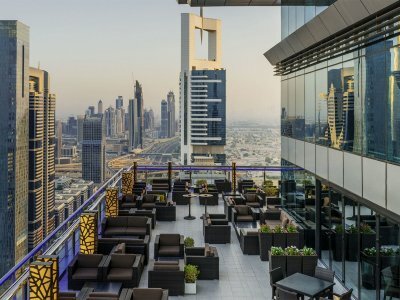 Read a pick of the best rooftop bars in Dubai. 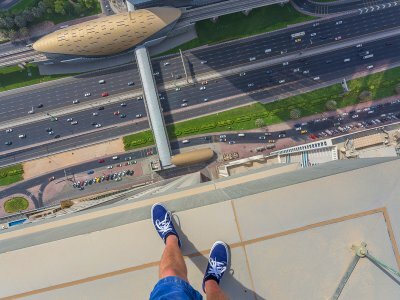 A practical guide to walks on the roofs of skyscrapers in Dubai. 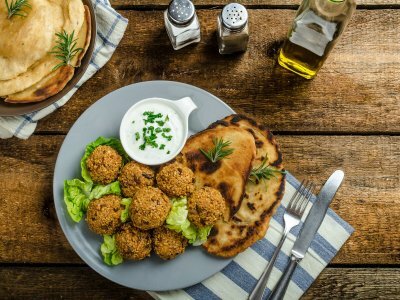 Arabs are true food gourmets — so you should definitely taste their traditional dishes and delicacies! 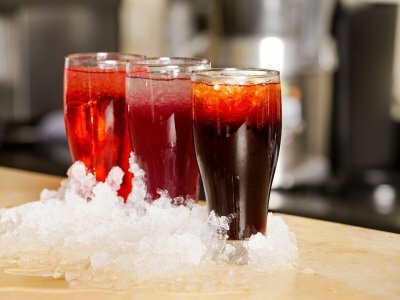 In the Emirates, tasting of different drinks is an art. Indulge yourself in delicious aromas and flavors and find out which beverage is recognized as a true elixir of youth!